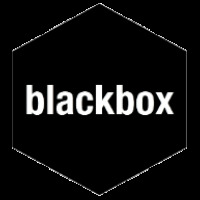 Blackbox is a Silicon Valley-based nonprofit working to elevate entrepreneurs across the globe. By helping talented startup founders emerge as stronger leaders, we empower Blackboxers to redefine what’s possible for themselves, their company, their community, and the world. We accept a maximum of 16 top founders (typically CEOs) for each cohort, with no more than 2 participants from any one country.